You don't know BigBang yet? They are the most hitz South Korean male band under YG Entertainment! Wow! Fantastic baby! Oh my! They will make you scream your lungs out! BigBang, like Samsung, have evolved over the years – they’ve pushed the boundaries of style and design. 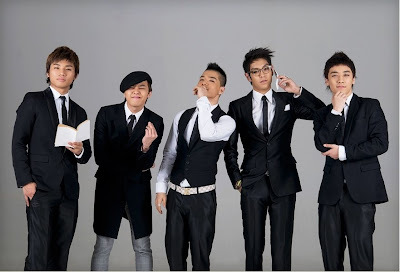 BigBang is not only famous for their songs, but also their fashion styles! Not believe? See how they transform from formal black white, to colorful winter, and cutie pie cartoon!! G-Dragon, the leader of BigBang!! *screams* Actually I getting to know BigBang when Fantastic Baby was debut and became the chart-topper. So I watched the Fantastic Baby MV and saw this BigBang member with long and hot red orange hair. I was thinking, "wow!who's this guy? So cool!" Yes, he is G-Dragon! Anyway, he is also known as the fashionista, who once won Style Icon of 2008 and Most Influential Men of 2008 in South Korea. 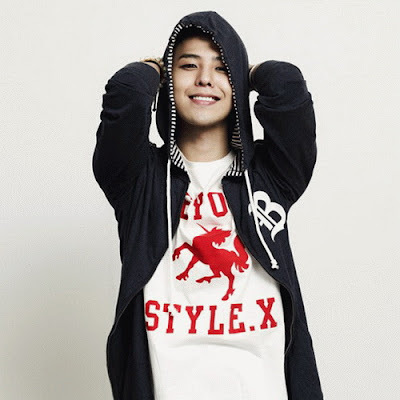 Let's look at the variety of G-Dragon's fashion styles! He can be even vain!! 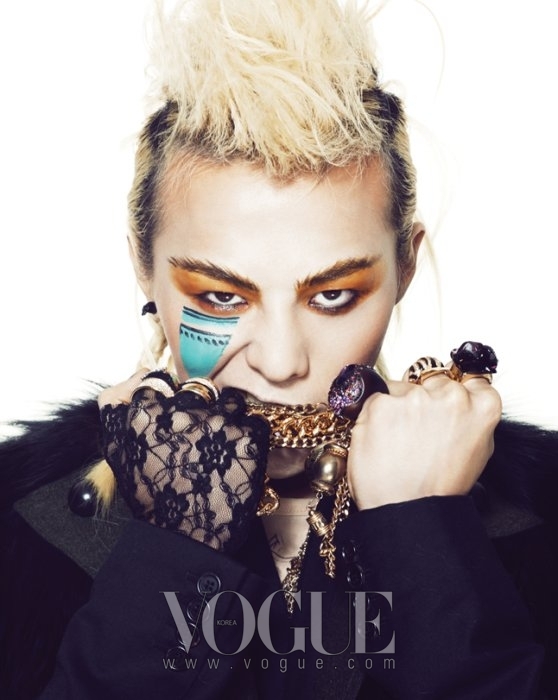 G-Dragon is a rapper, singer, composer, producer, and also model. I guess I adore him because I like to explore myself in many different industries too, such as modeling, acting in dramas and music videos, became Miss Malaysia Tourism 2nd Runner Up, and now exploring in event management. I found him doing something very diverse yet able to excel, which I hope I could be the same. In addition, being a fashionista that is influential to people around me is always my passion too. I do not expect a worldwide recognition like G-Dragon had, but at least I wish to be the role model or fashionista that friends, or blog readers would love to be. If you like BigBang like I do, and wish to see them in person, here's the last chance to get tickets to BigBang's sold-out concert!! Remember the 3 key words: BUY, SMS & WIN! You still have more than one week before this promotion ends at October 19, 2012! Wait no more! 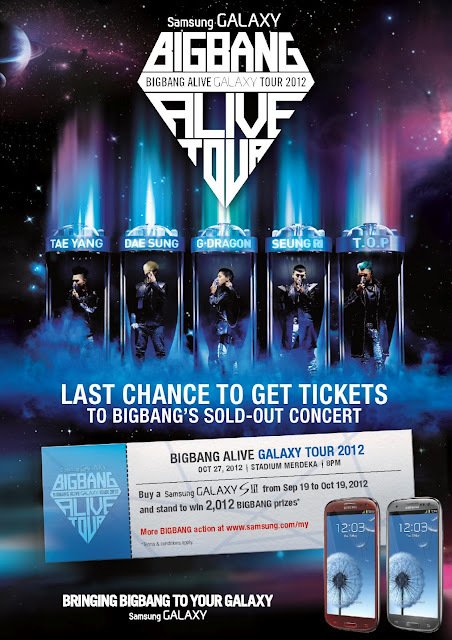 Visit http://www.samsung.com/my/bigbang/ for more information now!